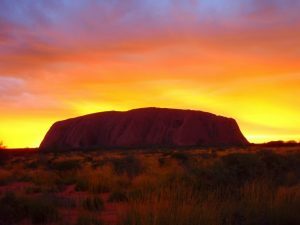 December Solstice (Summer Solstice) is on Friday, 22 December 2017 at 1:57 am in Uluru. In terms of daylight, this day is 3 hours, 10 minutes longer than on June Solstice. In locations south of Equator, the longest day of the year is around this date. We look to what is indicated at this time of the Summer Solstice 2017.